Providing Grease trap cleaning for restaurants Have a business and need the grease removed from the grease trap. Call us today to avoid overflow, bad odors and possible shutdown due to EPA regulations pertaining to Grease disposal. We can perform quarterly pump outs for your septic tank. 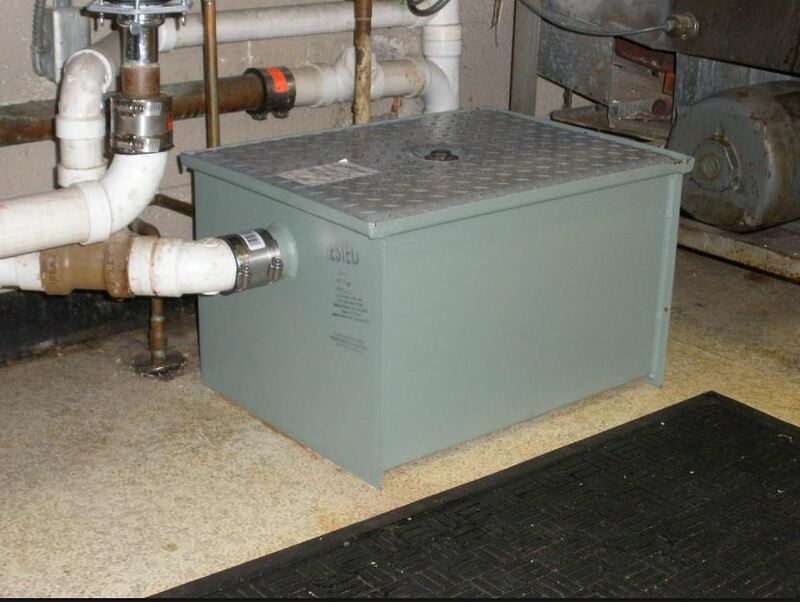 We will also check the grease trap box for problems and/or failures. We will check for grease trap overflow and the flow control to the grease trap box. We will perform quarterly pump outs on a regular schedule to ensure that it will not back up and keep the EPA and Health Department from shutting you down due to backups and failures. We will provide proper disposal aligning with EPA guidelines.